Everyone likes to save money whenever possible, and we like to provide our customers with the best value. That's why we have created a special category dedicated to giving you the best opportunity to get a party rental package deal when you rent from Big Lou's! If you're looking for a large event such as a Fundraiser or a Corporate Event please visit those pages to see how we can serve your Party Rentals needs. 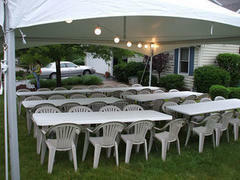 We deliver, set up, and pick up before and after the party. A full day is considered 6-8 hours. 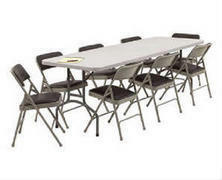 We deliver at least 1 to 5 hours before your event starts and pick up 1-5 hours after depending on the days schedule. We will call to confirm your party rental package the day before, We will Give you a delivery time frame for your convenience. 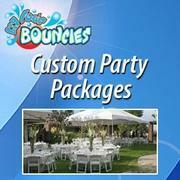 We work hard to make sure we can offer you the best Bounce house rentals, water slide rentals and party packages. We want each event to be a memorable one for you and your guests. 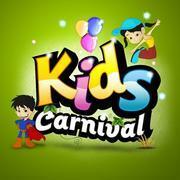 We carry a large range of Bounce Houses, Water Slides, Interactive games, concession machine rentals and tents. 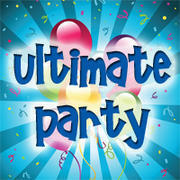 Let us help you plan your event, we have party packages to satisfy any of our customers needs! 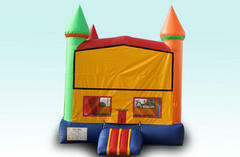 Big Lou's Bouncies is also fully insured for a worry-free Inflatable rental experience. All of our Team members are thouroughly trained, so set-up and take-down of your party package will be fast and efficient but most importantly safe! 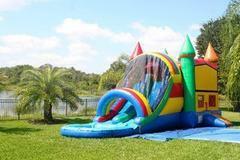 Big Lou's Bouncies has been in business for years, since 2006 and we are proud to continue to serve The Greater Tampa Bay Area. Give us a call or reserve Online now! 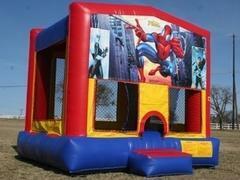 Big Lou's Bouncies is located in Brandon, Florida. However we serve surrounding areas including: Brandon, Tampa, Valrico, Riverview, Plant City, Mango, Lithia, Seffner, Fishhawk, Ruskin, Apollo Beach and many more! Travel fees may apply in some areas, depending on distance and zip code. . Give us a call at 813-404-6744 or get a quote online to get your party package started today!